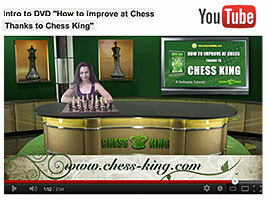 Master chess games are a great way to improve your chess. 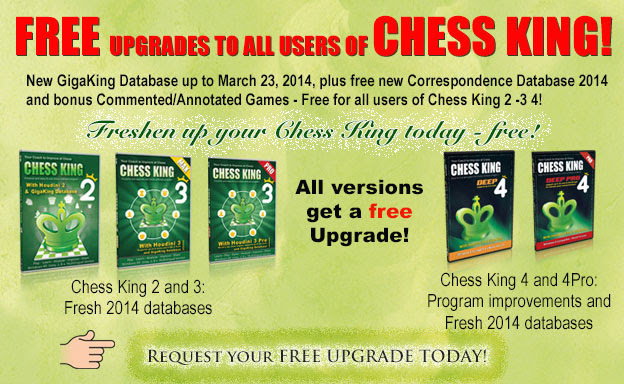 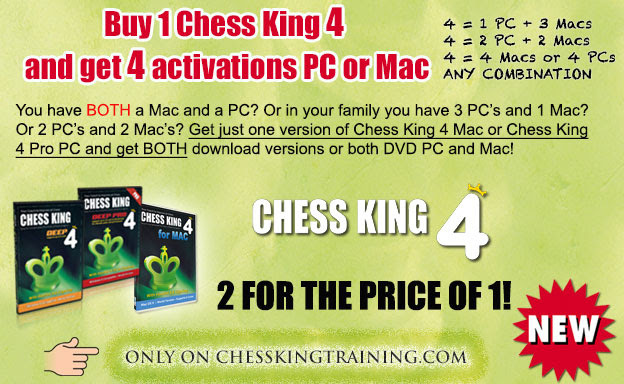 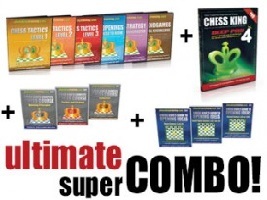 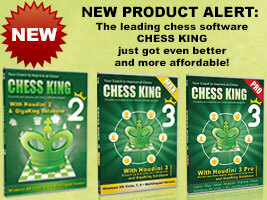 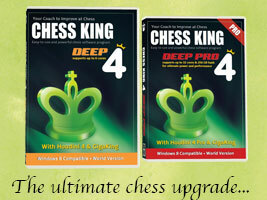 The Chess King training software comes with the super database GigaKing of chess games played since the beginning of time. 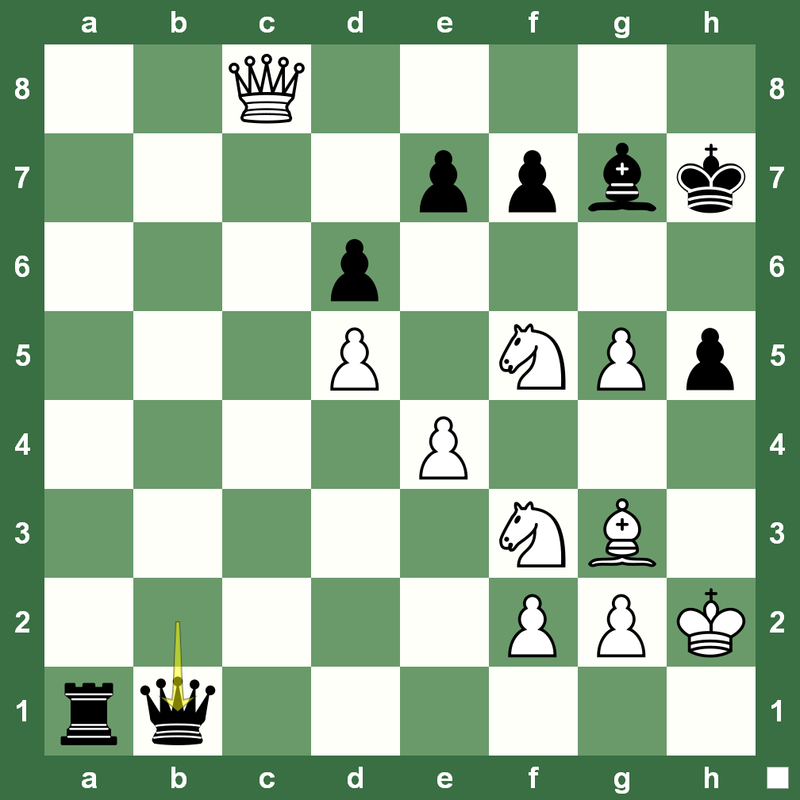 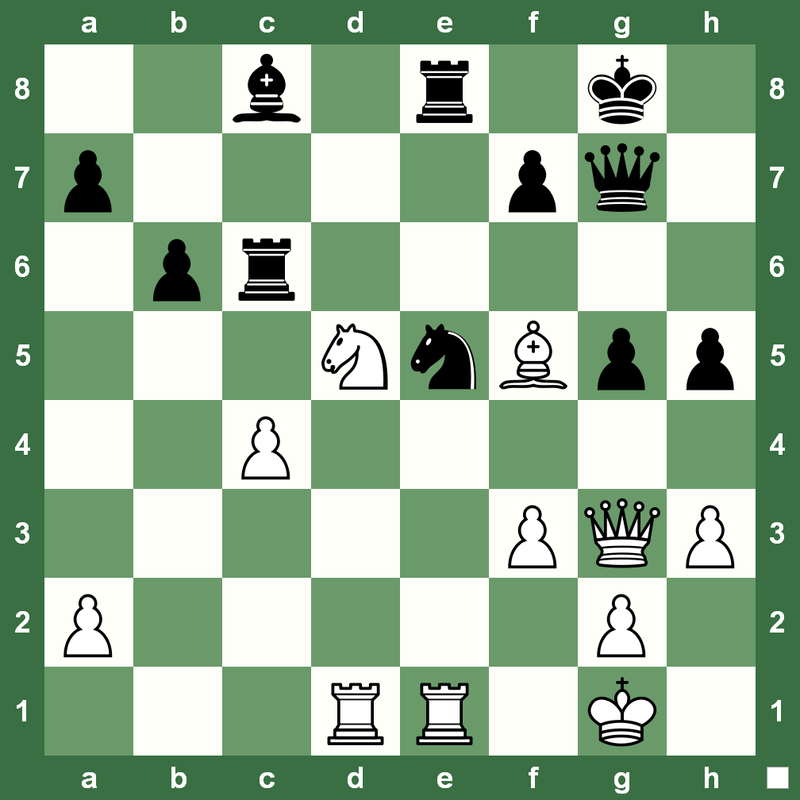 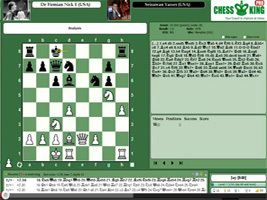 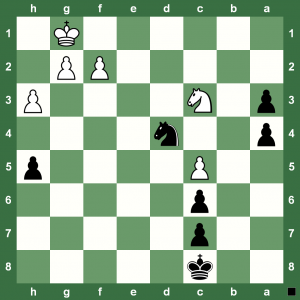 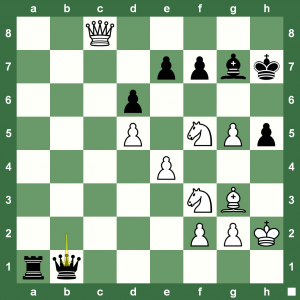 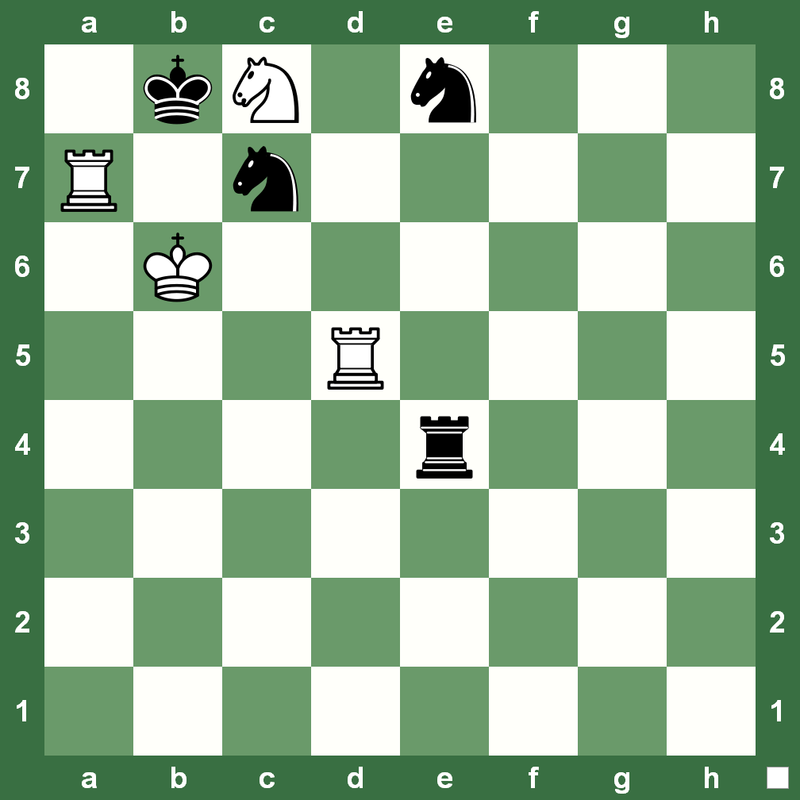 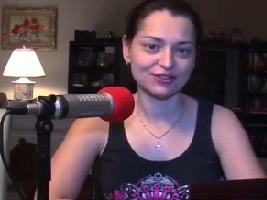 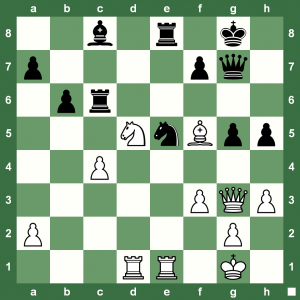 Check out one such great chess game with Houdini analysis. 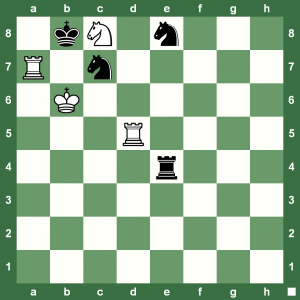 Here’s a puzzle that will make you feel really good because it’s way too simple to miss if you have just gone past the beginner-level. 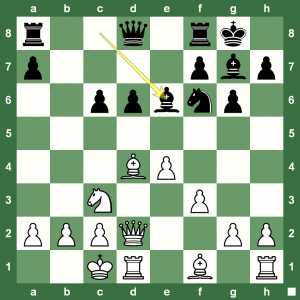 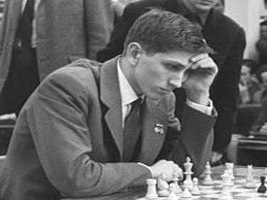 But, it’s one of those powerful ideas that we need when diluting from a middlegame to endgame. 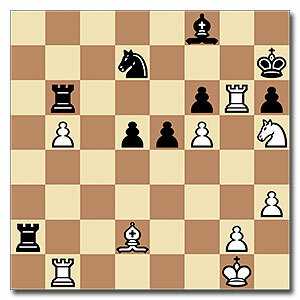 The White knight seems to be in control of the Black a pawns. 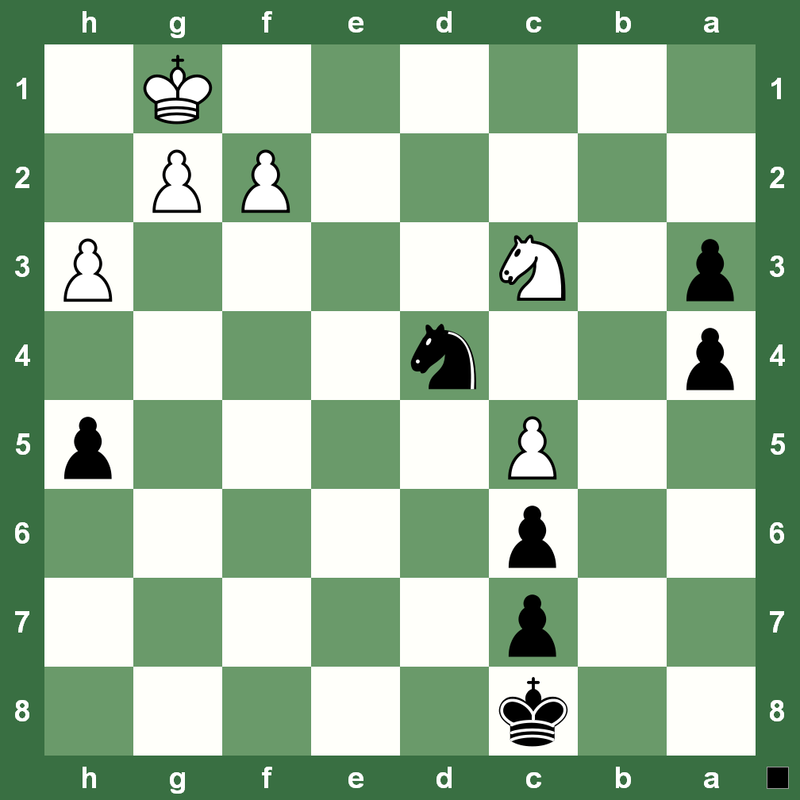 Black to play and win!